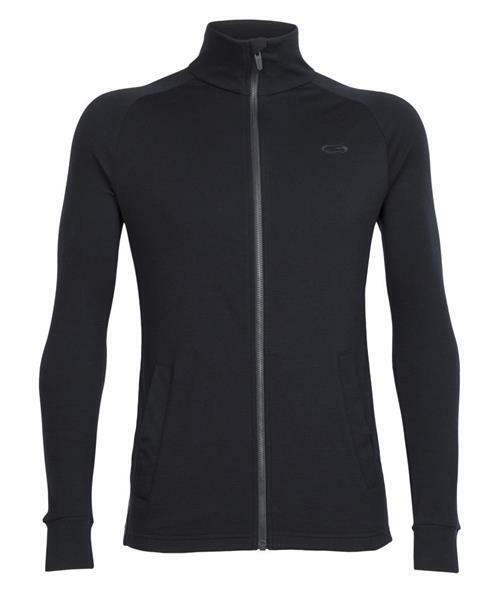 Inspired by classic ski sweaters and updated with soft, breathable and toasty 100% merino wool, the Men’s Otago Long Sleeve Zip is a highly versatile midweight sweater that’s ideal for cruising around town or dinner and drinks after a day on the hill. The casual, unassuming design features raglan sleeves, a full-zip construction and contrast arm panels for a touch of style. Two hand pockets keep small items close at hand.